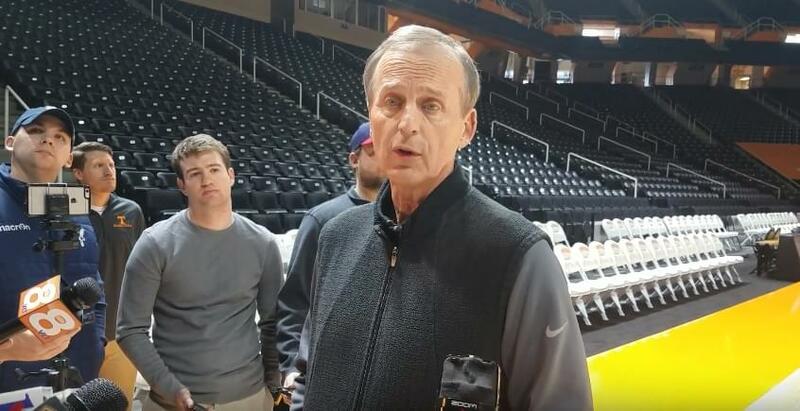 Tennessee men’s basketball coach Rick Barnes met with members of the media Thursday before practice inside Thompson-Boling Arena. 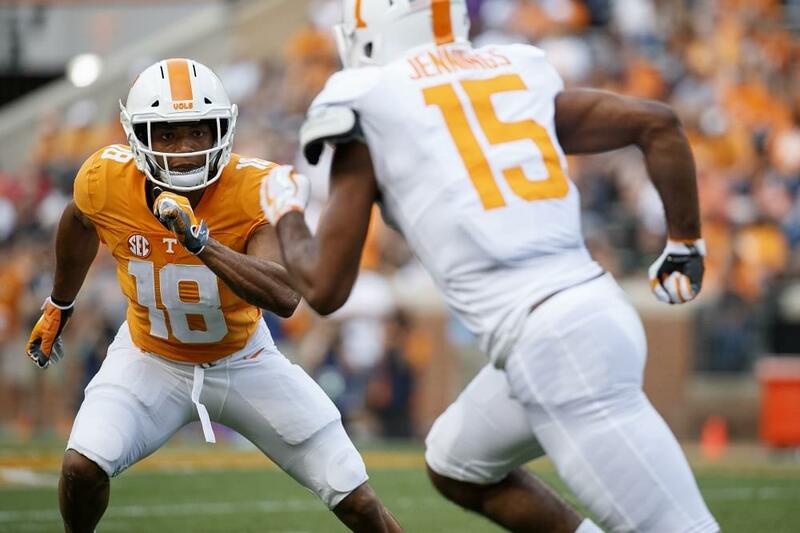 During the availability, Barnes reflected on the Arkansas win and previewed Alabama – who comes to town Saturday at 2:05 ET. The coach was asked about Yves Pons’s status in the starting lineup, the improved bench play and much more.